Sirius has been building Western Montana since 1979. Over the decades, we’ve experienced a steady and manageable rate of growth throughout our local building industry. 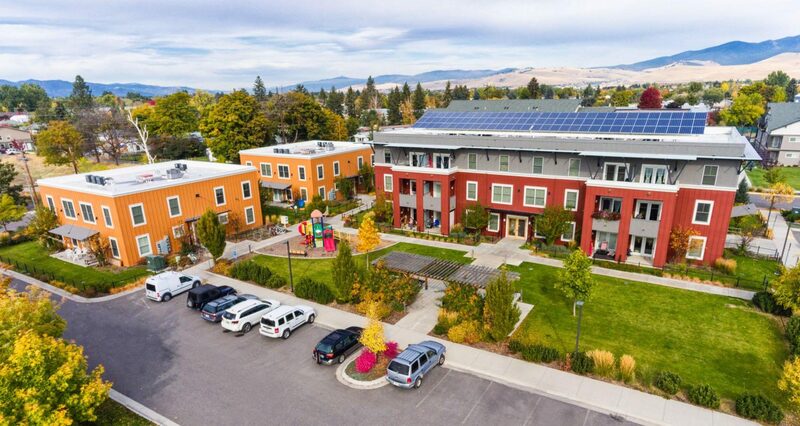 Building numerous landmark projects in Missoula and its surrounding areas, we’ve excelled in the Education, Government, Medical, Multi-Family and Retail industries. Our Custom Interiors and Historical Renovation work is second to none, and we are the only General Contractor in western Montana with the in-house capability to fabricate and erect ground to mid-rise steel structures. We are a company that prides ourselves on self-performance, staffed with experience tradesmen with the experience and know-how to perform work in all commercial building divisions. Our management staff brings over 100 years of collective experience in the industry, dedicated to a corporate culture where “on-time and in- budget” is more a part of who we are and what we routinely do, rather than a goal we're constantly chasing. Our door is always open. Stop by our office at 2500 Murphy Street in Missoula. 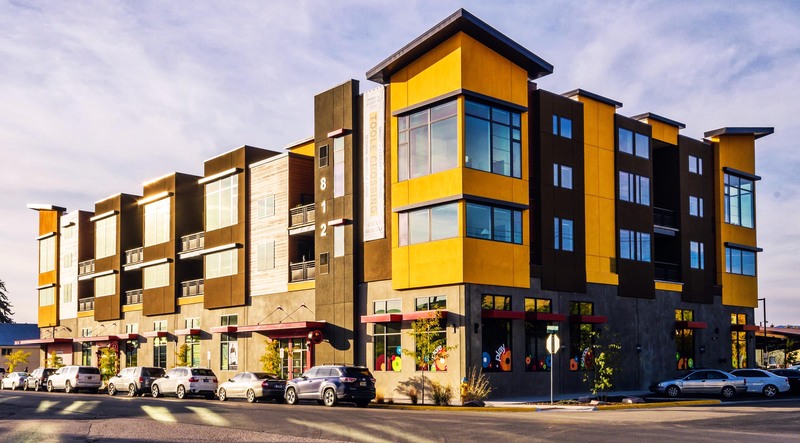 Or call 406-542-0004 and ask to speak with one of our Project Managers about your next building project.